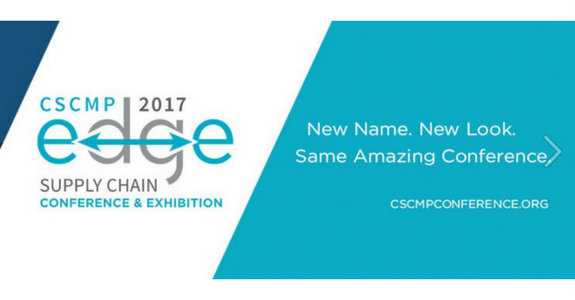 Holland, MI – September 22, 2017 – BluJay Solutions, a leading provider of supply chain software and services powered by the world’s first Global Trade Network (GTN), today announced the key company activities taking place at the Council of Supply Chain Management Professionals’ (CSCMP) 2017 Global Conference, EDGE. A gold sponsor, BluJay will be showcasing solutions that reinforce the central themes of the show, which include innovation, agility, big data, and collaboration – all hallmarks of BluJay’s solutions. CSCMP takes place September 24 to 27 at the Georgia World Congress Center in Atlanta, Ga.
Central to these presentations and the success of BluJay’s customers and partners is the Global Trade Network, providing numerous benefits that result from interactivity among carriers, shippers, forwarders, suppliers, 3PLs, and customers. A living ecosystem of supply chain partners all connected through one cloud-based technology platform, the GTN model drives a powerful network effect with the benefits of universal connectivity among participants. Visit BluJay Solutions at the Relaxation Station at CSCMP’s EDGE, or schedule a meeting with BluJay representatives by contacting BluJayUS@teamlewis.com.